Standard Marine Outfitters is your one stop shop for commercial and recreational fisherman, boaters and boating enthusiasts in the New Bedford harbor and surrounding areas. We take great pride in being a family owned and operated business. We bring a knowledge with over 30 years experience in the commercial fishing industry. Our vision of Standard Marine Outfitters began in 2014. Our vision was to build a lifelong relationship with our customers by offering quality products at a competitive price. It is our goal to make our store about the customer and making it the most convenient way to shop. We supply top-rated commercial and recreational boating supplies and gear. We are setting the standard in the marine industry. Along the edge of Southeastern Massachusetts lies a cove where the Acushnet river flows into Buzzards Bay. Here lies “The City that lit the world”. New Bedford was once the whaling capital of the world. It is now ranked the #1 most profitable fishing port for over a decade. Each year, nearly 50 million pounds of sea scallops arrive at the city docks. Standard Marine Outfitters take great pride in the city’s history and current economic standing. 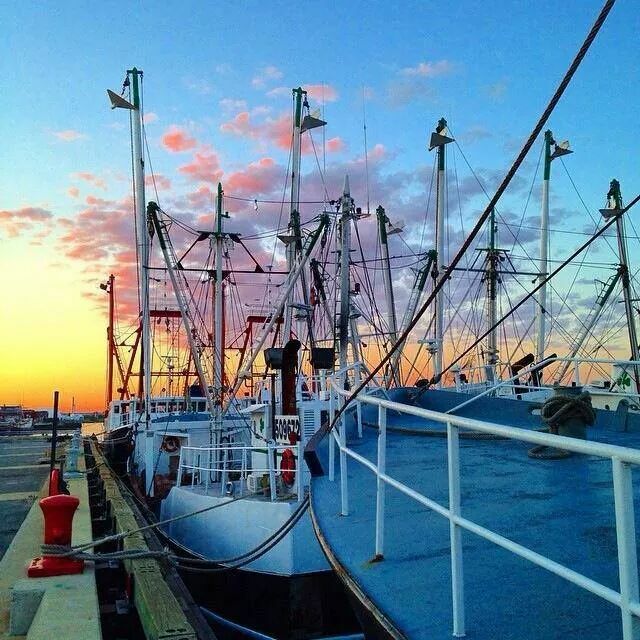 We will be the one stop shop for New Bedford’s fisherman and will carry on lasting traditions and legacies.